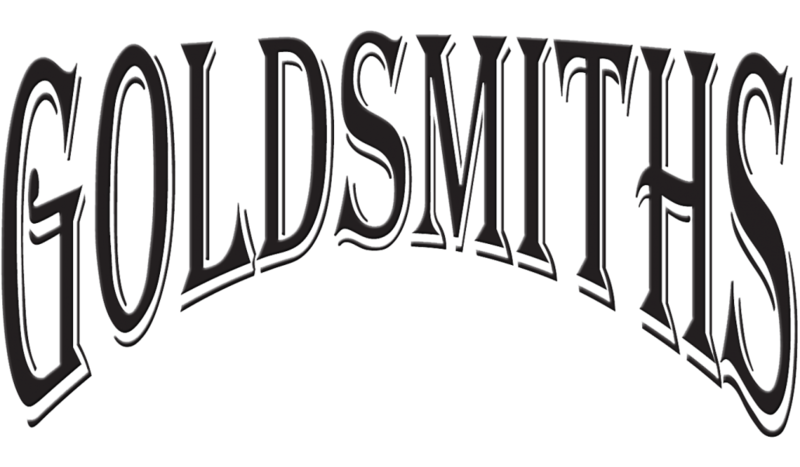 ROSE GOLD UNIQUE CUSTOM WEDDING RING – The Goldsmiths Ltd. 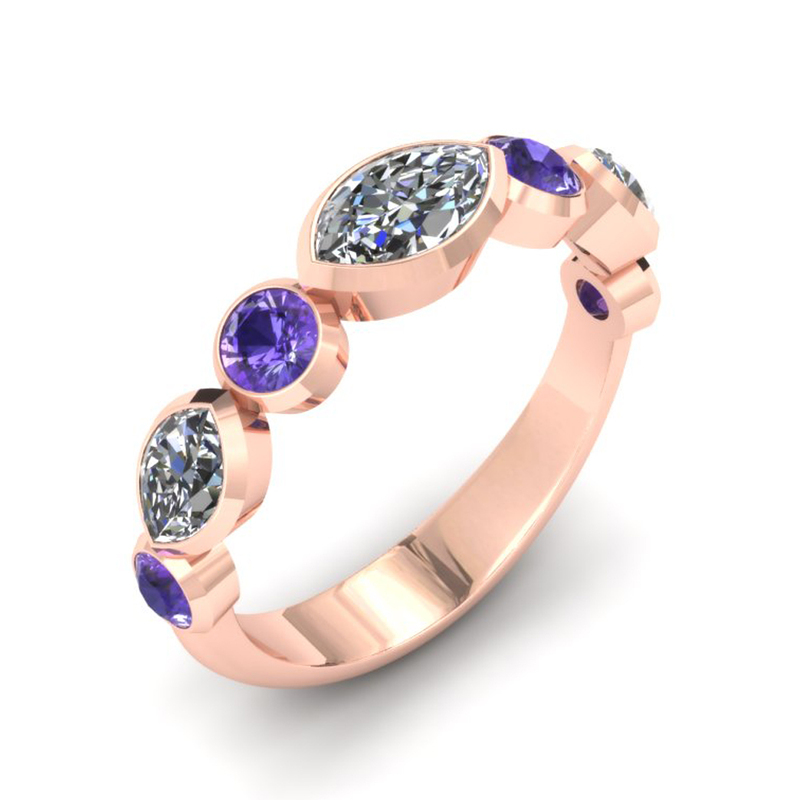 Unique 14k custom rose gold wedding band features three bezel set marquis diamonds set sideways, accented with four bezel set, vibrant, round cut amethyst. This is a custom wedding ring that was created for one of our clients. If you like what you see, we can create something similar for you. Please contact us for a custom wedding ring consultation.